Welcome to the Aquatic Turtle Supplies superstore! Need to take care of your favorite shelled friend? Pet Mountain has you covered with a vast selection of aquatic turtle supplies guaranteed to make sure your turtle feels right at home. Whether you need aquatic turtle food, a new habitat, or maintenance items like filters or lighting for your current tank, we've got it all at the lowest price. And in addition to offering a great selection of aquatic turtle supplies you simply won't find at your local pet store, our discounted aquatic turtle accessories are marked down up to 70% off. 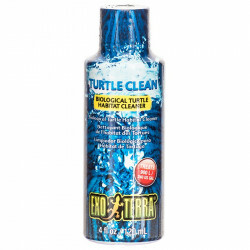 Enjoy the variety of selection in aquatic turtle items by choosing from high-quality, well-known brands such as Tetrafauna, Fluval, Rena, Zoo Med, Nutrafin and many others. 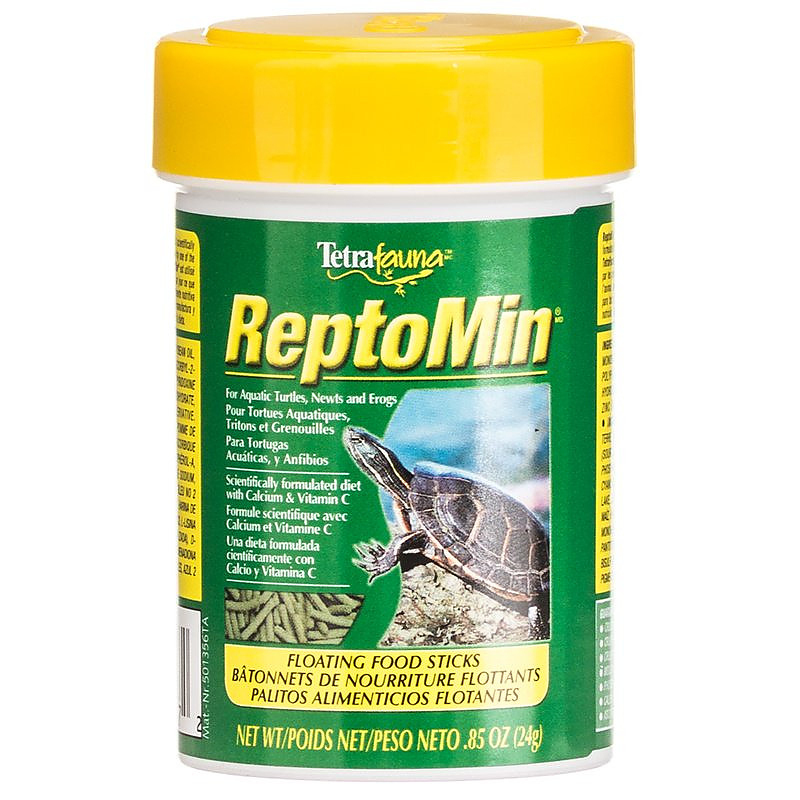 Our online selection of aquatic turtle products feature some of the most popular types of aquatic turtle food including Reptomin Floating Food Sticks, a nutrient-enriched option designed to keep your turtle healthy. 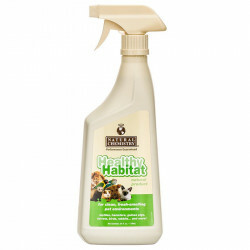 We also make habitat or tank maintenance a breeze with cleaning items such as Reptile Healthy Habitat cleaner that's both incredibly effective and safe for your aquatic turtle. To even further enhance the quality of water for your aquatic turtle, Fluval's Carbon Bags remove both organic and liquid waste to make your water sparkle again. Instead of running out to the store every month for filter maintenance items like Micofiltration and Filistar XP Pro Pads, why not stock up here at a heavily discounted rate? Filters, habitats, decor, health care items, thermometers -- you name it, we've got it. Aquatic turtle care is something we specialize in here at Pet Mountain. To create the coziest environment for your slow moving friend, we provide energy efficient aquatic turtle lighting options and plenty of great aquatic turtle food to keep them comfortable. With a low price guarantee, quick shipping and friendly customer service, Pet Mountain is the one stop shop for all of your aquatic turtle supply needs.